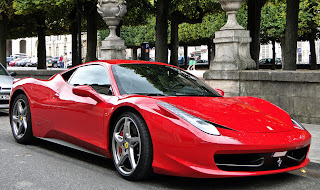 Without a doubt the number one product “fascination” in the world for me is the Ferrari F458 Italia. This is a masterpiece. Beautiful, powerful…just plain stunning. While it is clearly extremely impractical, it would be a joy to go for long drives in and potentially get on the track. This is design at its highest form. The car looks beautiful from every angle. But the beauty is not just skin deep. This car represents control, grace and power all in one package. The overall design and aerodynamics are key to keeping the car firmly planted to the ground as air flows across the bodies undulating shapes producing a downforce of 140 kg at 124 miles per hour. 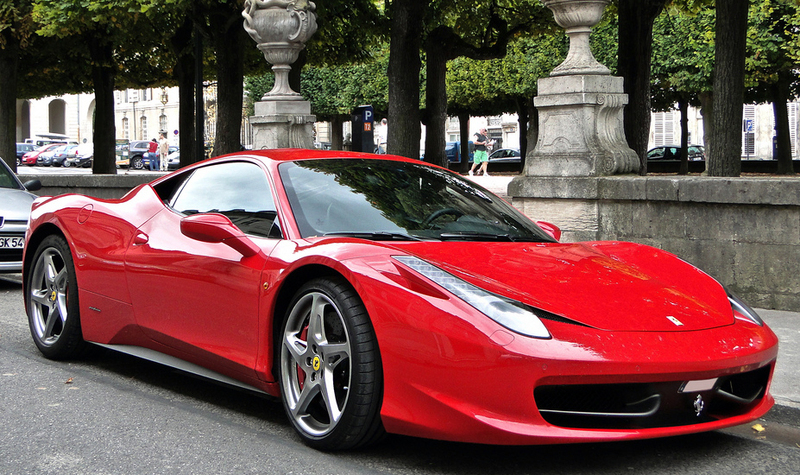 The engine produces 562 horsepower. But what is truly amazing is that the front winglets in the grill deform at speed and introduce more air into the engine. This results in the engine generating 570hp at high speeds! Now it is true that 10 cars caught on fire or crashed in the first 3 months of release…but that was traced to an adhesive in the engine heat shield that has been addressed in current production cars. So if you are thinking of getting me one of these…we should be fine. If you’d like to see some more details about this fine automobile (potentially the finest) click here. And on a side note, if you want to see one Ferrari smashed under a Ford F-150 pickup click here. Or another one smashed into a tree. What can you do with that new iPad/iPhone?